The aim of the group is to provide friendship, support and companionship for residents who have lost their partners, have no family or feel very lonely and isolated in the community where they live. Meet once a week for three hours at Rowan Village in their community room. 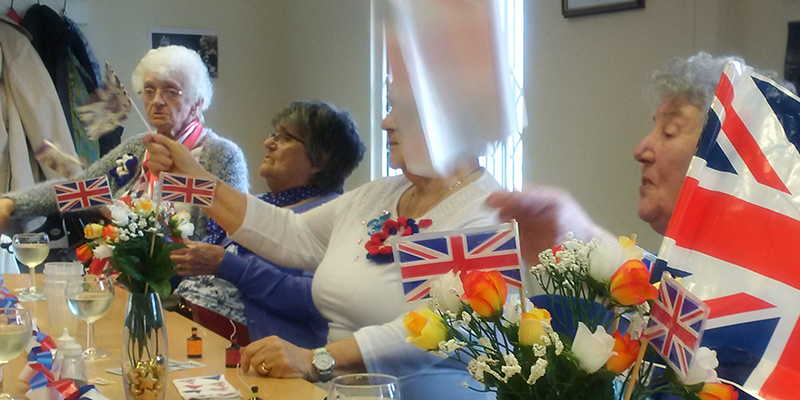 Each week they try to do a simple low cost activity whether it is quizzes, reminiscence, crafts, keep fit, and on occasions inviting services to give talks on issues that they are concerned about. Each week they play bingo to raise funds for local charities and a Christmas meal that they look forward to. This group helps to improve their quality of life, provides companionship and has helped to improve their overall wellbeing. Does your business want to give something back to the Meir Community?